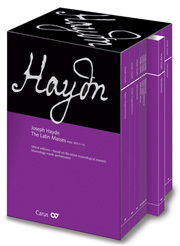 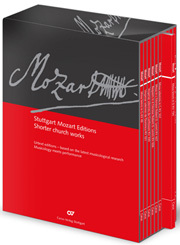 Carus presents the study scores of the complete Mozart Masses (incl. 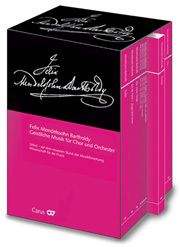 the Requiem and the C-minor Mass in the versions by Robert D. Levin) and Vespers in an attractive slipcase. 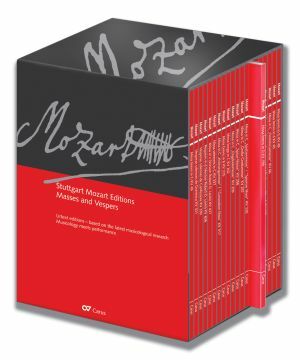 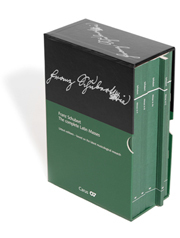 The editions are based on the latest musicological developments and they offer musicians and music lovers alike a treasure of Mozart's sacred music.